Most Played Girl Games Net Games! On this lovely page you will find the games that are most played ever since Girl Games Net was founded. 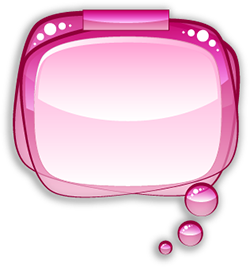 It is a great selection of the best dressup, makeover and fashion games! Be sure to check out these game because you will probably like them!